Victoria Pier was the last of the seaside piers erected around the Welsh coast only six of which still survive in some form today. Built in 1900, this superstructure originally included a 2,500 seat auditorium, but has faced a series of issues since it was built. 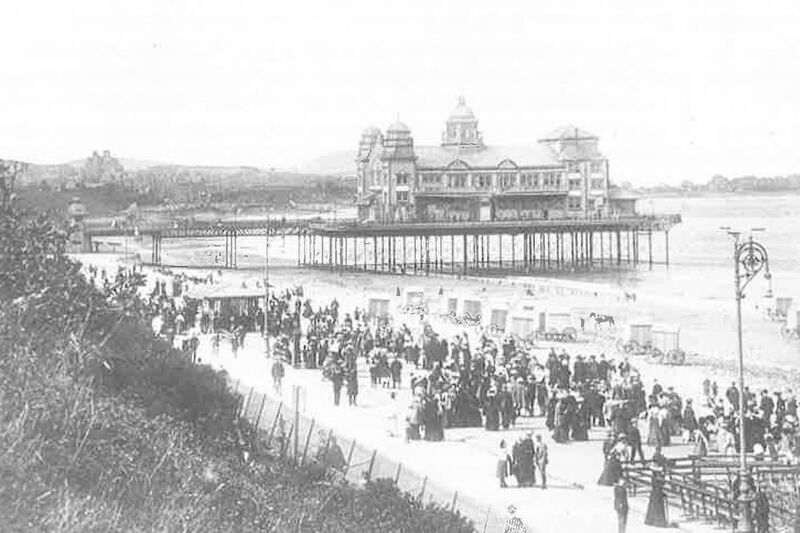 The pier was completely destroyed by fire in 1910 and again in the 1930s. 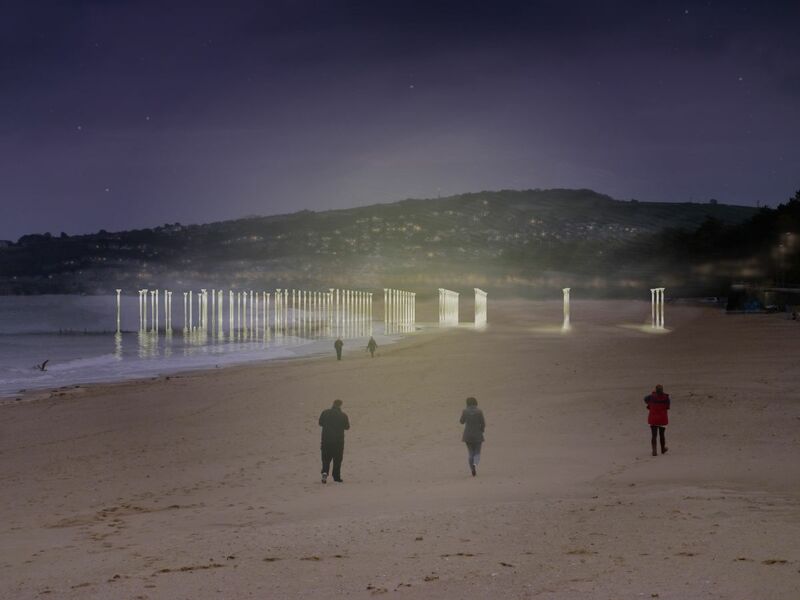 Its viability as a visitor attraction was challenged due its isolated location away from the town of Colwyn Bay. When rebuilt in 1934, large quantities of asbestos minerals were used in the main pavilion. Ownership changed hands many times between the local authority and the private sector. The Pier last closed to visitors in 2004 and began collapsing into the sea in early 2017. The Pier last closed to visitors when its then private owner went into receivership. Ownership then passed to Conwy County Borough Council just as they were developing a wide-ranging regeneration strategy for Colwyn Bay, as part of the North Wales Coastal Tunns Programme. Over the last ten years, this programme has significantly increased the offer for active leisure activities in North Wales. Colwyn Bay now has a rugby academy and new coastal water sports centre, alongside the complete and costly reconstruction of much of its beach. However, while a restoration of the pier was built into the town’s regeneration plan and won first round Heritage Lottery Funding, the Council could not make the case for further strategic investment into the pier’s restoration study when they had so many other priorities. 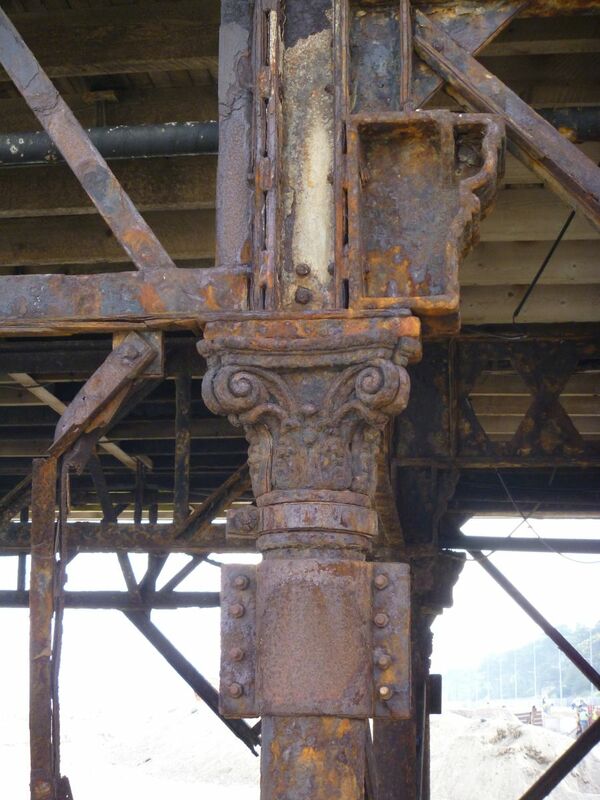 We were commissioned to explore and test the planning case for the partial or complete removal of the pier in 2014. By this time the pier was in a very unstable condition, leading to the closure of a large part of the restored beach, due to the risk of asbestos and debris. 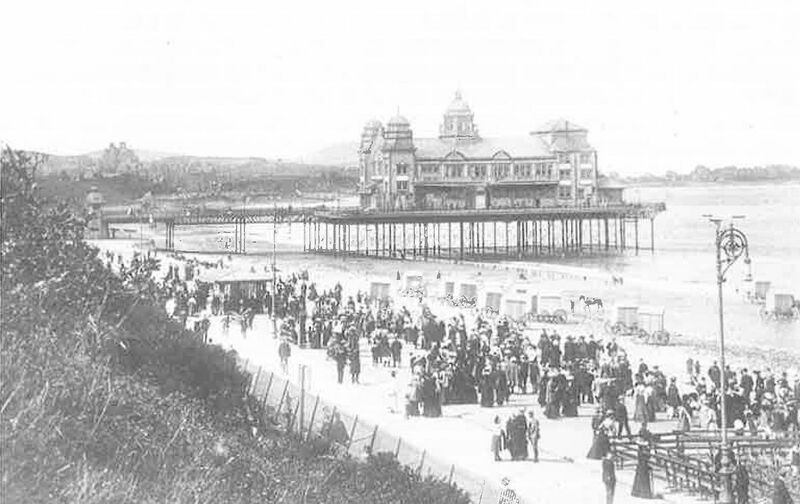 Placing Victoria Pier both in a UK national and Welsh coastal heritage context, our first set of planning applications proposed the retention only of those elements of the Pier’s fabric that had survived from its 1900 origins. The highly ornamented cast iron columns are objects of considerable beauty and the murals of the 1934 Pavilion – decorated by mid-20th century romantic artists Eric Ravilious and Mary Adshead – needed special consideration. The scheme then secured planning permission but not the necessary Listed Building consent. 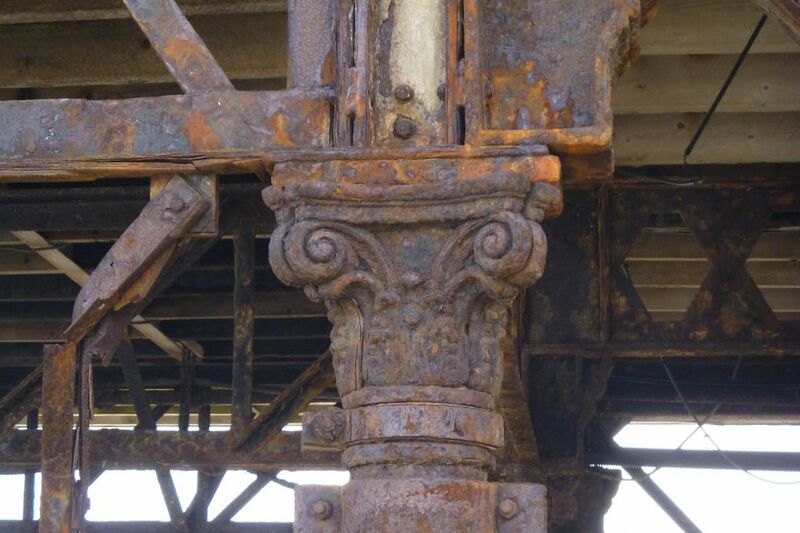 Working closely with local engineers and using 3D modelling, we were able to demonstrate that that quantum of temporary stabilising elements needed to stabilise the structure would leave the historic ‘legibility’ of the pier very unclear. This evidence and the reality of the collapse in early 2017, led to a consensus that the optimum solution now was the complete dismantling of the entire structure. Elements worthy of re-use in a potential future restoration would be set aside for the long term. Planning Permission was granted accordingly with Listed Building Consent from the Welsh Ministers endorsed in October 2017. 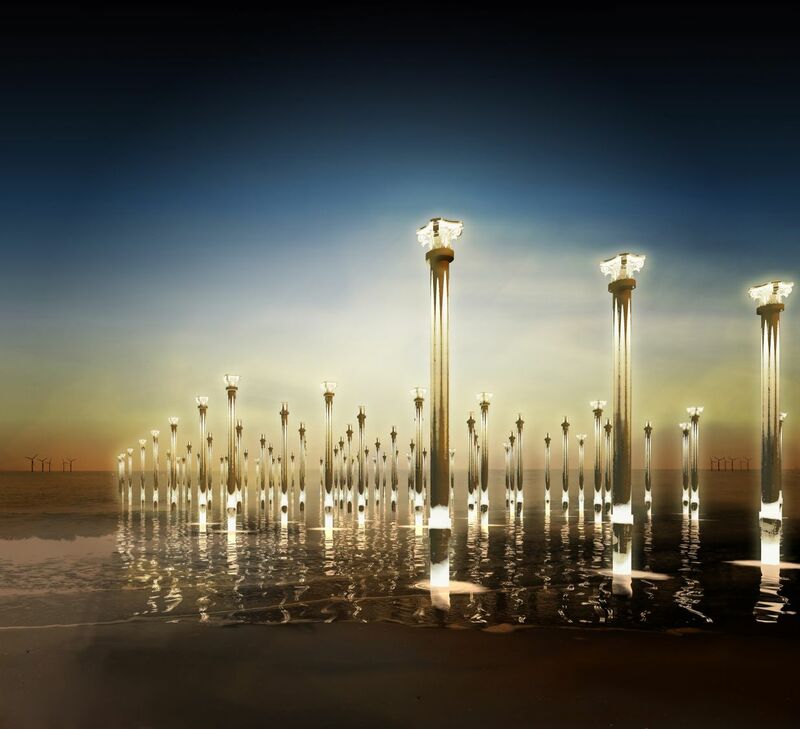 A short, truncated pier will be built using salvaged elements to act as a platform for historic interpretation for the pier’s interesting history. The maximum useable historic fabric can be salvaged from the risks of further collapse and the murals can be further examined and recorded under the protection of appropriate planning conditions. And for Conwy County Borough Council, this means that the whole of Colwyn Bay’s beach can be put back into full utilisation.